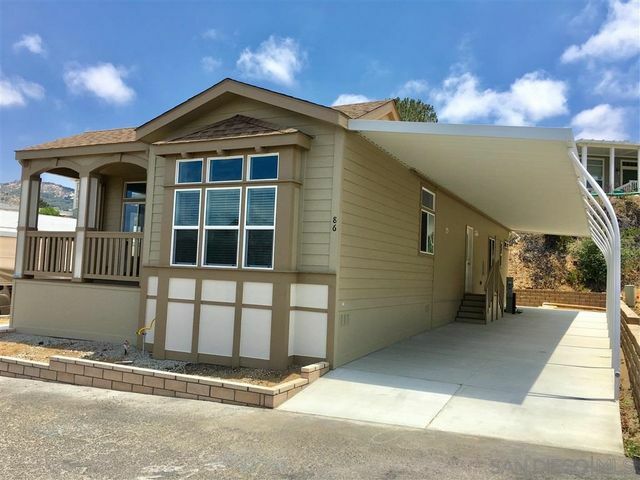 Welcome to your brand new home in lovely Fallbrook. This energy star home will impress you and your family. Three car garage, formal dining, spacious kitchen and great room as well as an open loft for movie night. Finally - A Laundry Room accessible from the huge master closet! Be sure to note the butlers pantry with enough space to accommodate everything and then some! 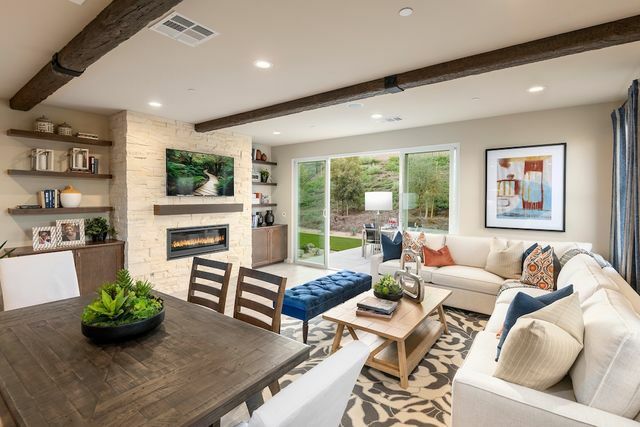 The triple sliding door opens to the covered patio and welcomes you out to enjoy the amazing Fallbrook atmosphere. 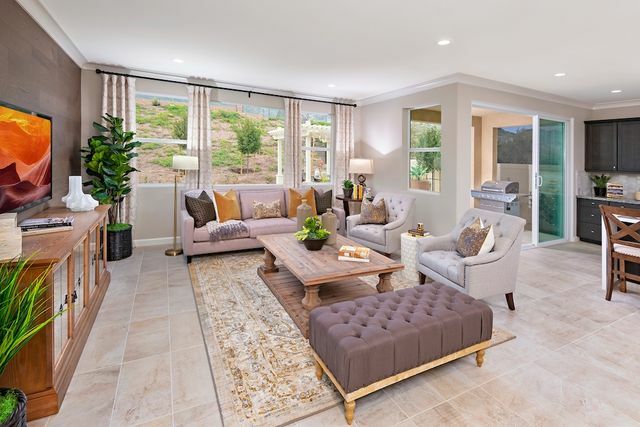 Welcome to your brand new home in lovely Fallbrook. 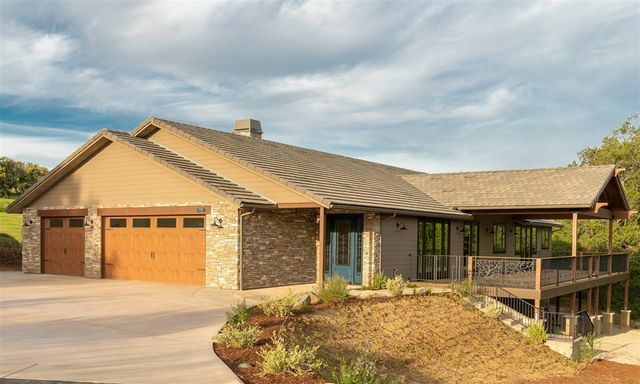 This energy star home will impress you and your family. Three car garage, formal dining, spacious kitchen and great room as well as an open loft for movie night. Finally - A Laundry Room accessible from the huge master closet! A Bed/Bath downstairs and 3 upstairs plus a loft large enough for everyone! 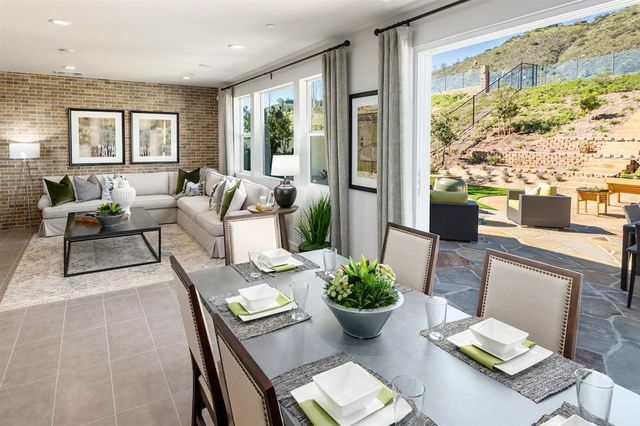 The triple sliding door opens to the covered patio and welcomes you out to enjoy the amazing Fallbrook atmosphere. 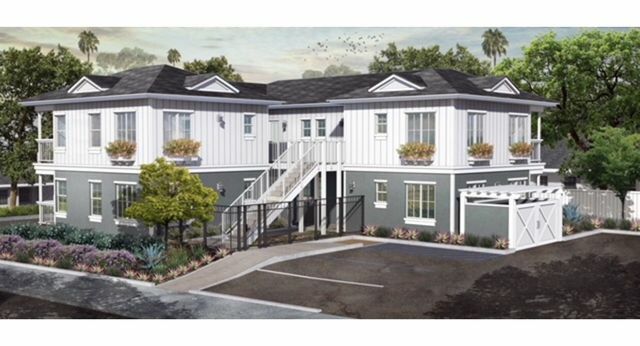 Be the first to move into this beautiful unit in a newly constructed complex located in the heart of Fallbrook Village. 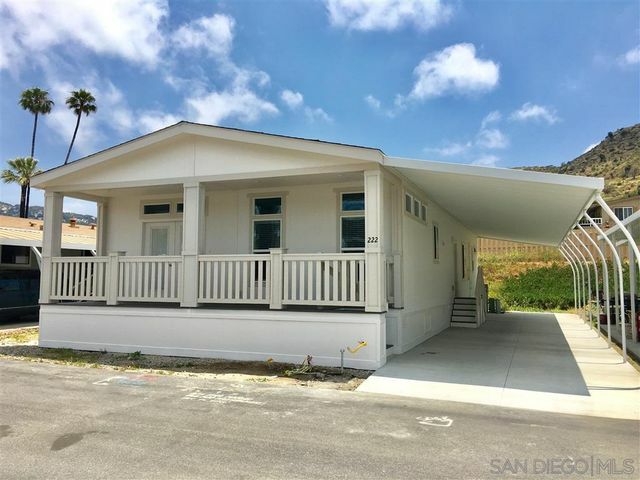 This unit features white shaker style cabinets with granite counters, driftwood colored laminate flooring throughout, stackable washer & dryer, fridge, dishwasher, range/oven and lots of windows that let the light stream in.